It's dark by 4pm, we've dug out our winter coats, our umbrellas are working on overdrive and all we want to do is eat delicious comfort food. So, here are our favourite recipes for you to try with the kids. 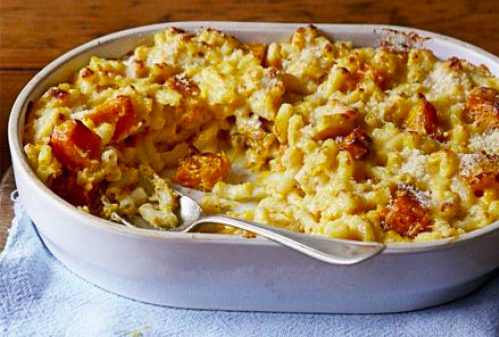 This comforting and creamy family pasta bake is given a makeover by adding roasted squash. Find the recipe here. 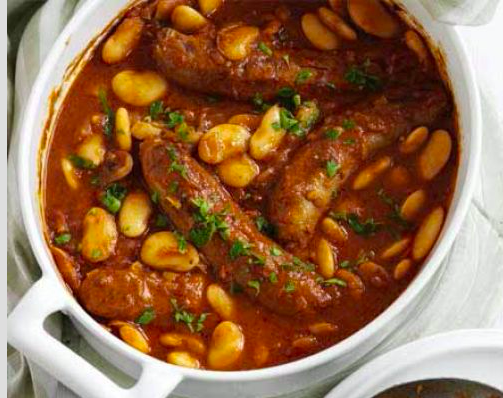 Warm up after school with this ultimate comfort food dish, just add a buttery dollop of mash. Find the recipe here. 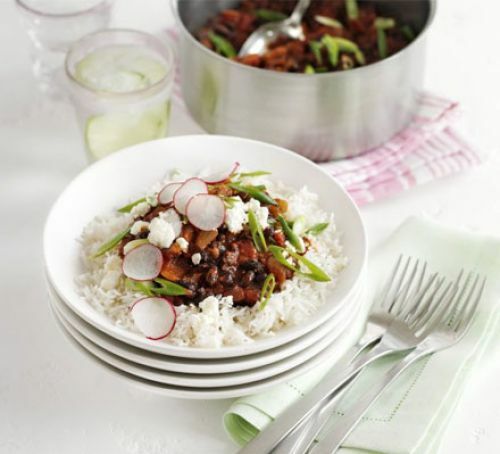 "This is one of my absolute favourite recipes. It's so yummy and goes really well with a baked sweet potato" Kellie @ Koru Kids HQ. Find the recipe here. 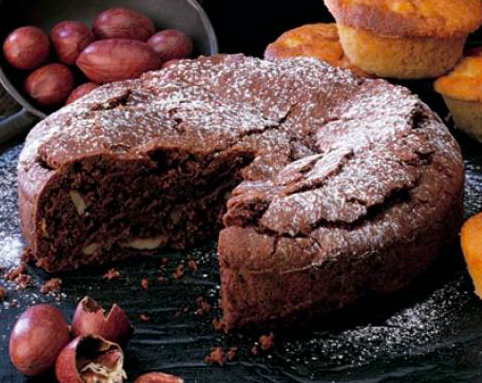 The perfect cake for brownie lovers, try a big slice warm with some ice cream. Find the recipe here.